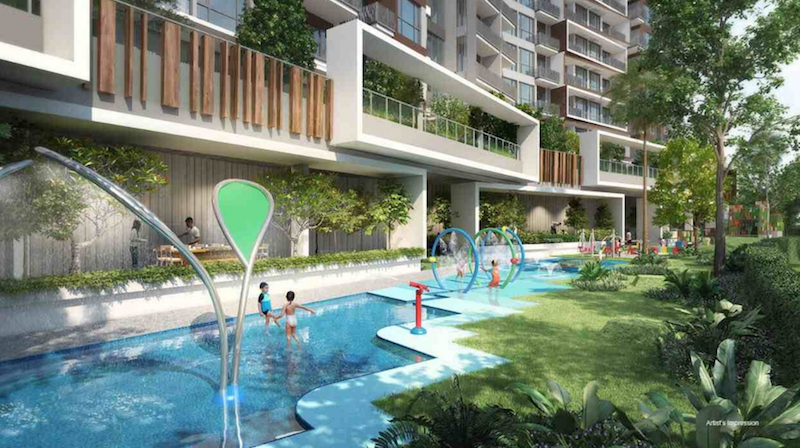 Forest Woods- Another great venture from CDL written by: allencirrus Forest Woods, another great venture from City Developments Limited announced their latest private condominium in the most attractive architectural designs and that too in a location where you would dream to have a piece of land. From the day of launch the site has been a dream of real estate investors and now its the right time to make your dreams come true. Investing in such a great landmark project or buying a unit in the forest wood is worth the price spend. Investing in Forest Woods will really be a lifetime achievement for you. For potential buyers or for those who plan to purchase a living apartment Forest Woods is the best option you can have. Read this article carefully to know more about this architectural marvel. Anyone who loves to live in the lap of nature won’t hesitate to make the property theirs. 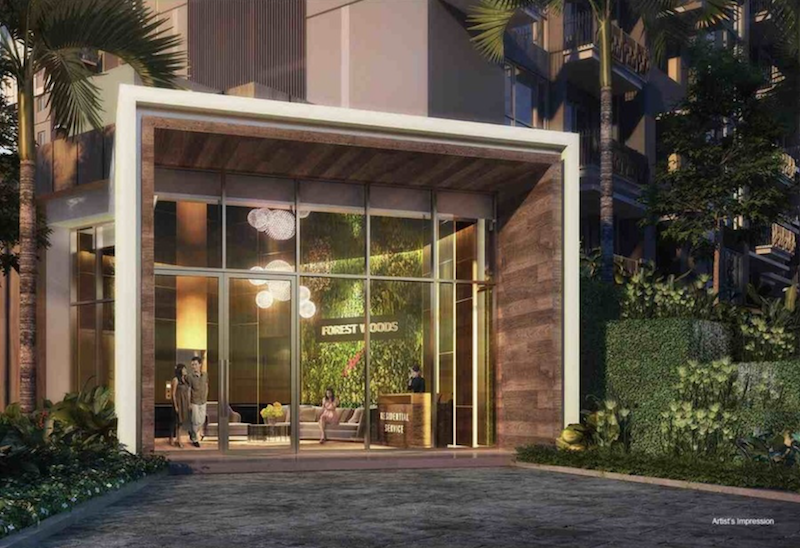 The concept launched for Forest Woods is a 12 storey residential apartment with 7 blocks.The project is planned in a concept of keeping very close and delicate relationship with the nature and the surrounding environment. The clean and green atmosphere with quiet surrounding but in the heart of the city makes it the the perfect destination of living apartments and best place to make a happy living. 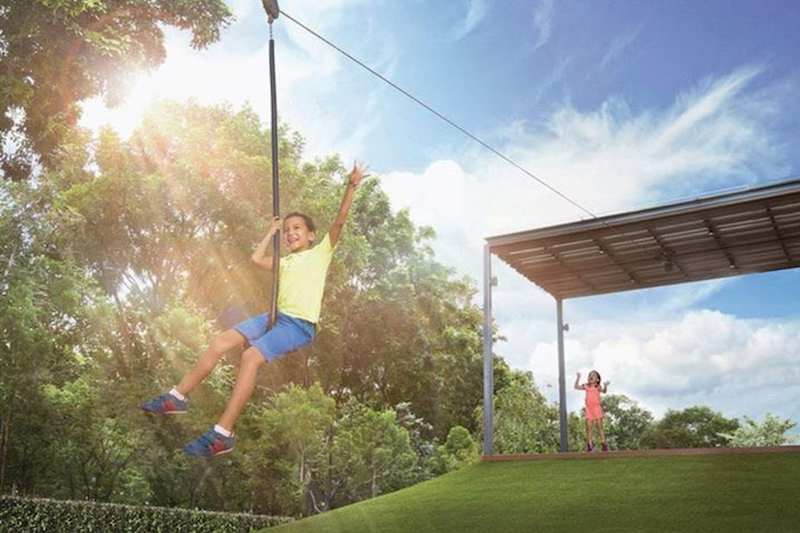 The high concern to safety during its construction and the environmental friendly materials used ensures and meets international safety standards and helps you make sure that the place we live in never hurts the mother nature. Also Forest Wood resembles all the features of living with the nature. 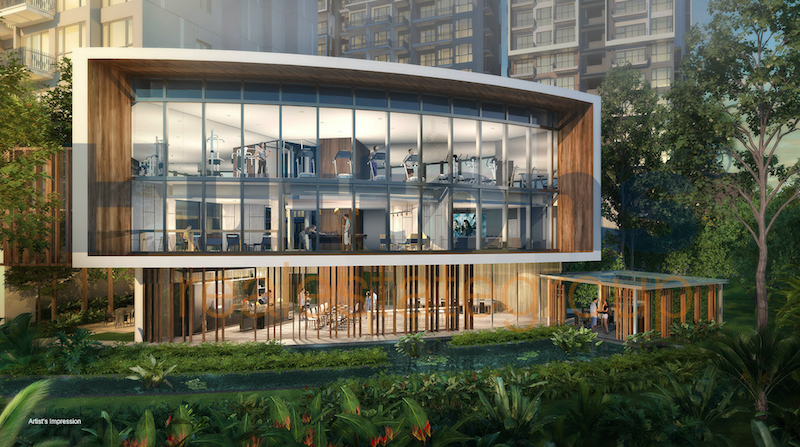 This is evident from the designer’s concept of ‘Forest theme’ with the wild trail paths, forest spas and the nature facing living apartments designed with true dedication. The best in class forest spas designed and set up in the Forest Woods will really make you feel the experience of getting refreshed in the fresh clear cool water of a forest.Till now the project has received a lot of bids from major real-estate holdings and many other personal investors. 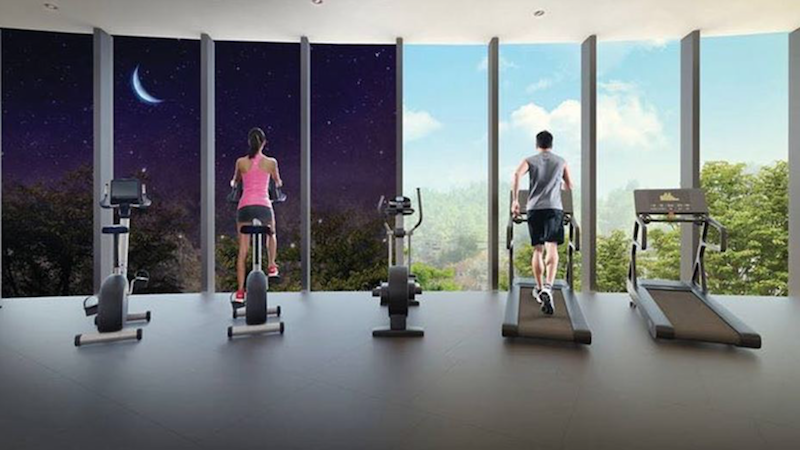 The condominium has the best in class facilities like the health and lifestyle center, round the clock gym, fitness center, nature themed living spaces and pools. And another key concept is the space utilization here where each element is carefully designed and placed and its ensured that there is plenty of space to make you feel relaxed and rejuvenated. The wide space and the stay with nature ensures that your children never grow away from nature .The different classes of living units makes it pleasing to customers and the units available are the 5 bedroom penthouse, 4 bedroom living unit, 3 bedroom premium living area, 3 bedroom living area, 2 bedroom with study premium class, 2 bedroom with study, 2 bedroom and 1 bedroom and study. This well planned living areas really attracts small families to large investors to buy their dream space in the Forest Woods and makes the space perfect for company guest houses and rest homes. The location of Forest Woods is another key factor for its market value. 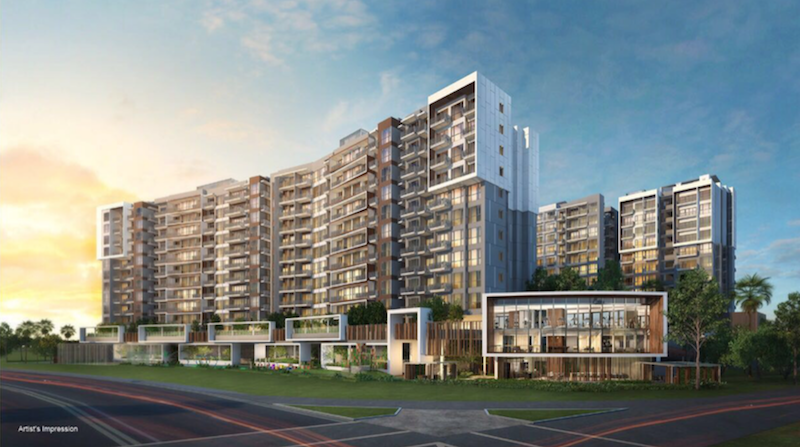 The Forest Woods is situated in the perfect location along the Lor Lew Lian and not far from the city’s best attractions. The Serangoon Mrt interchange is situated just a 230 meters away or a 5 min walk. Other nearby spots are the Nex Mega mall, the NTUC fairprice xtra supermarkets, F&B stores, Nanyang Junior college, community centers, public library and theater is never far away. The Serangoon Interchange here connects North East Line and Circle line.The wonderful experience in the Forest Woods is having a city besides you but with no rush or sounds from the place. The Serangoon city is occupied with all the major facilities and is a best place to live with quieter atmosphere and friendly natives. For medical emergencies we have hospitals like the Kwong Wai Shiu hospital, Q & M medical family clinic. Also the city is home to major tourist attractions like the Tavistock Avenue Park, Garden View playground, Chartwell Drive Park and Noah’s Feed and also holds many reputed educational institutions in the town. And these are located just kilometers away from the Forest Woods. 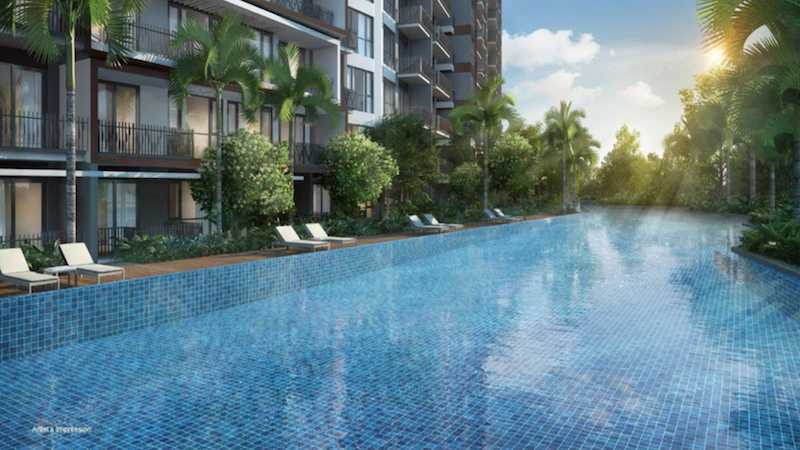 The location of Lor Lew Lian and Paya Lebar is well known for luxury living apartments and private estates and interestingly most of the recent projects here by other developers were sold out completely within a short span of time. The cool and warm climate of the city also attracts families to this city. 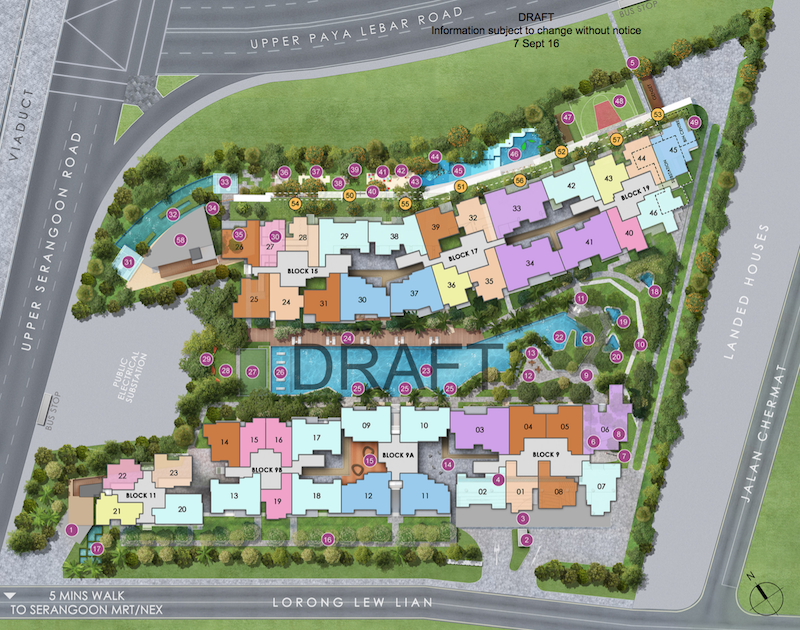 These all reveals the high demand of the land in Serangoon. Why Buy Forest Woods ? The Forest Woods gets another major round of applause as it comes from the family of CDL or the City Developments Limited. The City Developments Limited founded back in 1963 has earns trust and support from their happy clients from the time it started. The CDL is presently an international real estate developer with its service across 26 countries in 94 locations.The company is now one of the largest real estate developers in the world and the first in public sector developers in Singapore. The Forest Woods is an ambitious project from the CDL and its success will be another milestone in CDL’s history. The Hong Leong group, a major corporate in Singapore holds major shares in the company and its chairman Kwek Leng Beng is the present head of CDL. Many international hotel chain groups and real estate groups are sister concerns of CDL and it is this unique power that makes every project a marvel. Along with funds the CDL has invested its experience that they gained from constructing living apartments, shopping malls, office complexes, hotels and other developmental projects. Nothing has been compromised for safety, comfort and luxury in the Forest Woods. Its is this unflinching loyalty and dedication towards each and every project that makes the best of everything.The cool relaxing breeze and the warm hospitality in Forest Woods is worth and experience and hurry up to make that experience before others does.The life of nature, the strength of Serangoon and the backbone of CDL is what defines the ‘Forest Woods’. Simply fill up your details below for more information on Forest Woods, and our appointed developer sales team will be in touch with you shortly.